Harden's Guides have been compiling reviews of the best restaurants in Worcestershire since 1998. 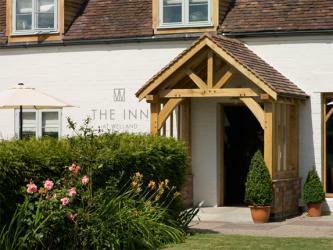 Hardens guides have spent 15 years compiling reviews of the best Worcestershire restaurants. 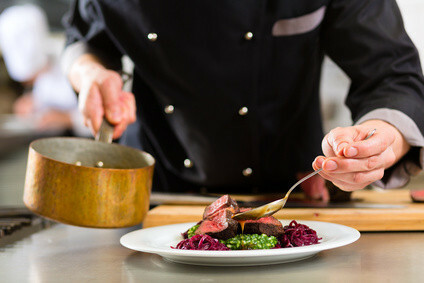 On Hardens.com you'll find details and reviews of 58 restaurants in Worcestershire and our unique survey based approach to rating and reviewing Worcestershire restaurants gives you the best insight into the top restaurants in every area and of every type of cuisine. 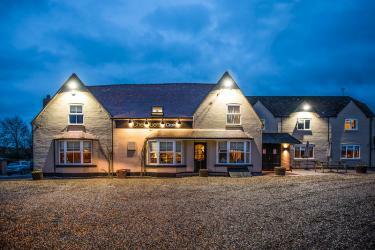 Too limited survey feedback for a rating, but such reports as we have are very enthusiastic about this great gastropub near Droitwich; open 7 days a week serving a wide variety of food to suit all tastes. They even have beach huts out the back for outdoor summer dining. A “very traditional”, half-timbered 15th century house with a “lot of atmosphere” (fire, beams, slouchable sofas). Chef-owner Toby Fletcher “never fails to deliver great food” of the Anglo-French mould, and has a particular “passion for seafood”. “Charles and Scott in the kitchen used to work for Underhills and that influence is evident in a number of the dishes” at this three-year-old gastropub: the original of an expanding local group (now up to four). “The lunch menu is more classic pub (the fish ’n’ chips, with a chunky piece of fish in a wafer thin batter and equally excellent chips, set an unbeatable standard)”. 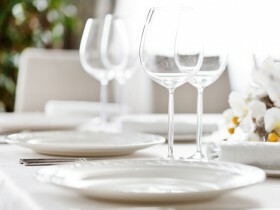 At dinner the cuisine is more “memorable” – “a short menu but with more than enough to tempt”. Still “a lovely place to stay”, the Eden Collection’s swan-lake-surrounded Victorian pile is a “very relaxing” stop-off en route from North to South. Chef Tim Jenkins, elevated from sous to head chef a few years back, continues to please with his local/seasonal food, although service has dropped off a notch. “Very busy”, contemporary-style restaurant-with-rooms, named after – and set in – the old workshop of British furniture designer Gordon Russell. Most reporters are fans of the locally sourced British food (although for the odd diner it was “overall not a resounding success” this year). Praise too for the owners’ adjoining chippy. 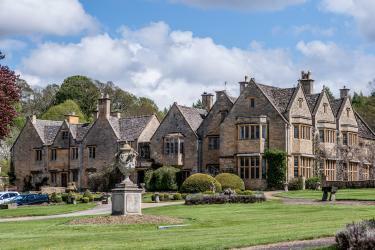 A country house hotel and cookery school in a “beautiful setting in attractive timbered buildings”, with an “almost conservatory-like” first-floor dining room; perhaps owing to high expectations – “the chef (Mark Stinchcombe) won MasterChef: The Professionals a few years back” – reports continue to waver, but the consensus is that it’s overall “worth a visit”. 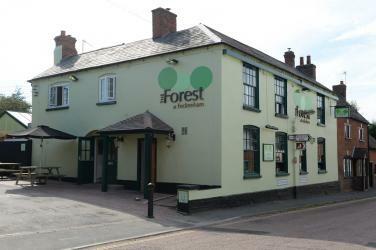 These are the top restaurants in Worcestershire based on reviews by Hardens users.